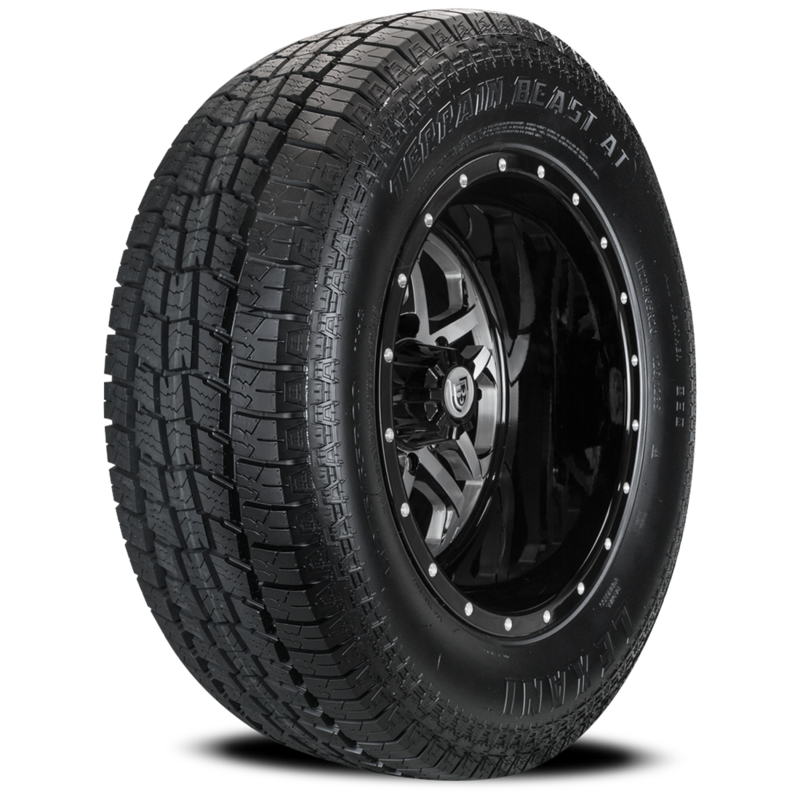 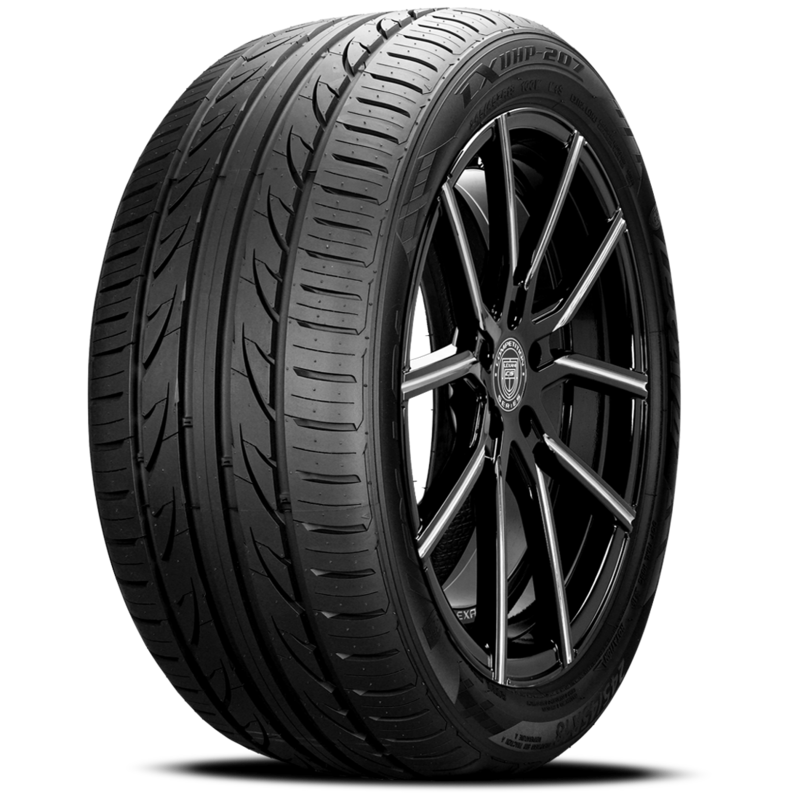 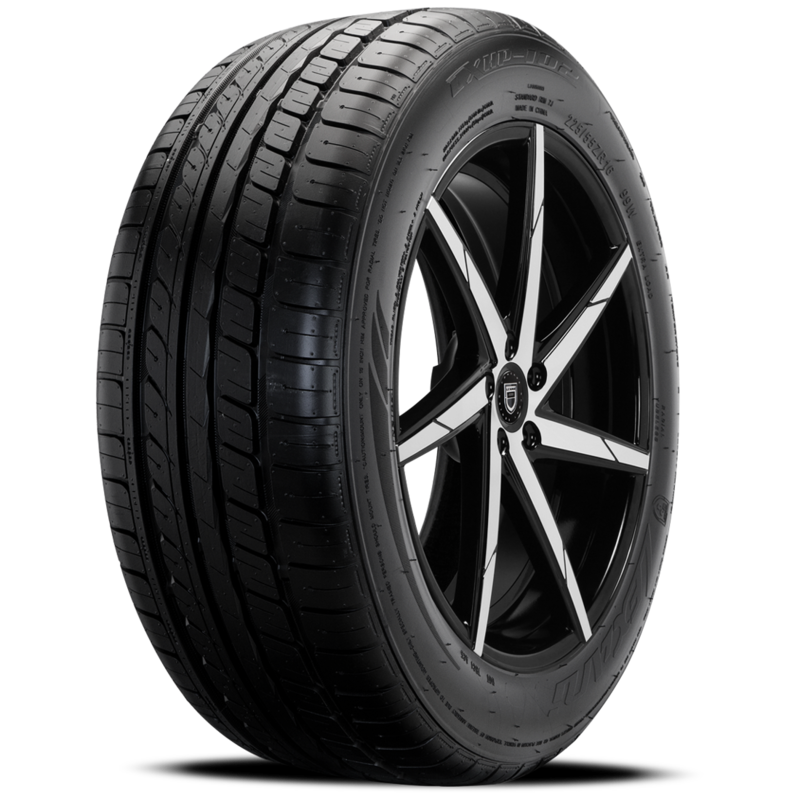 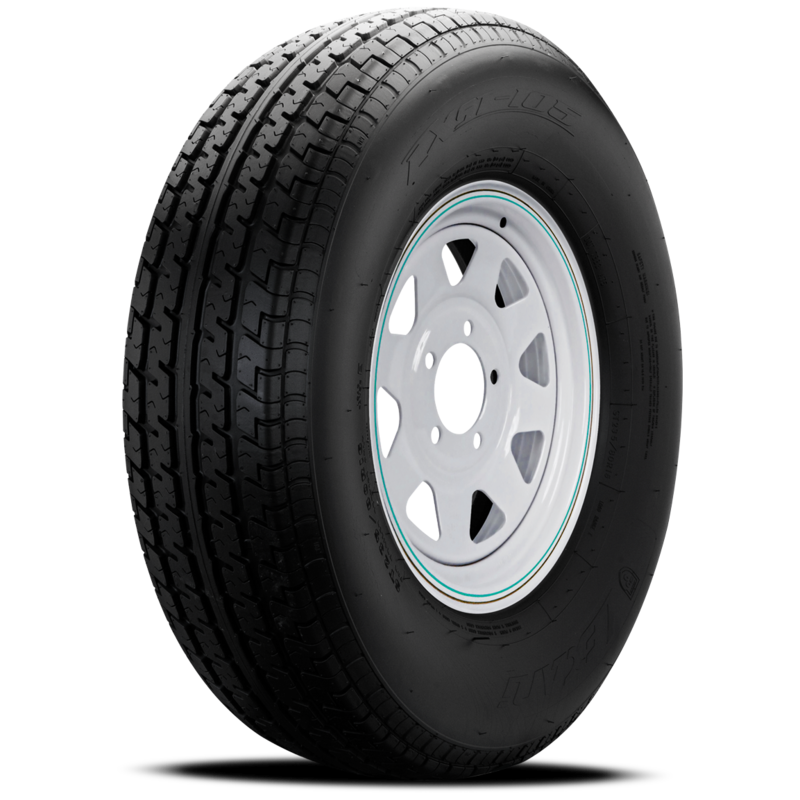 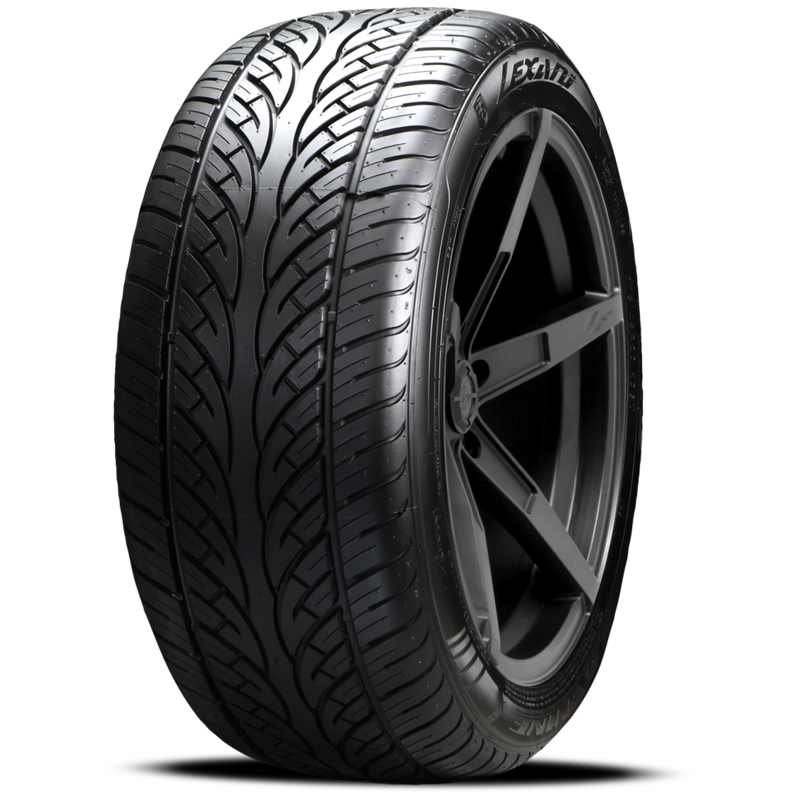 The Lexani LXST-105 offers everything you want and need in a trailer tire! 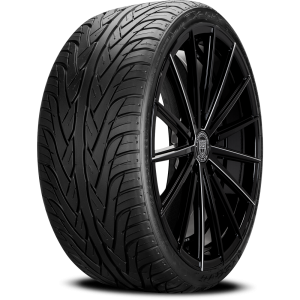 The long lasting tread life enhanced with the latest technological advances in tread compounds result in a stable, quiet ride with reliable traction in both wet and dry weather conditions. 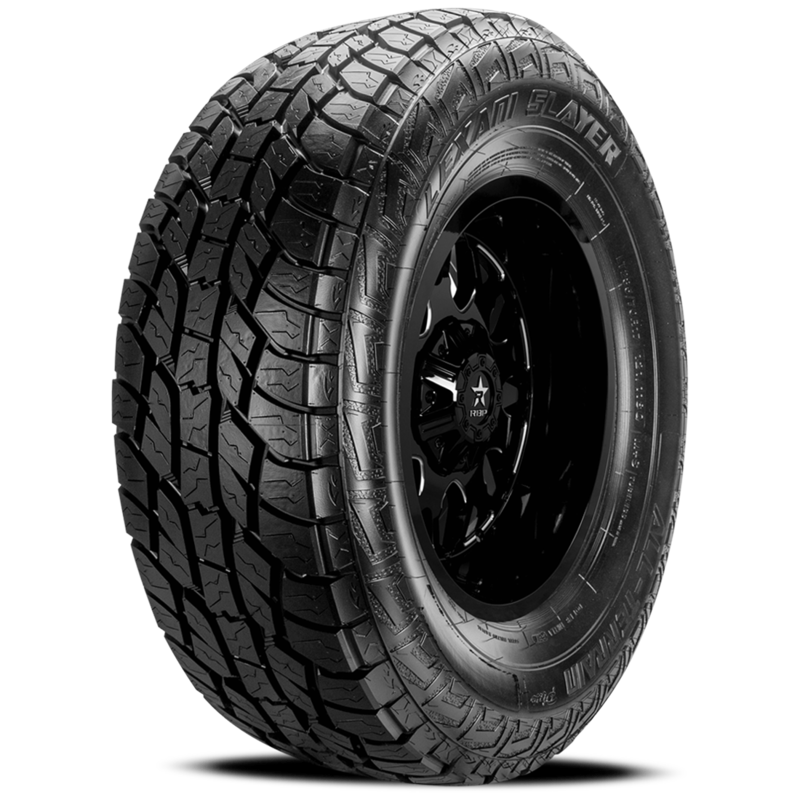 The Lexani LXST-105 trailer tire allows you to carry your prized possessions with confidence and peace of mind. 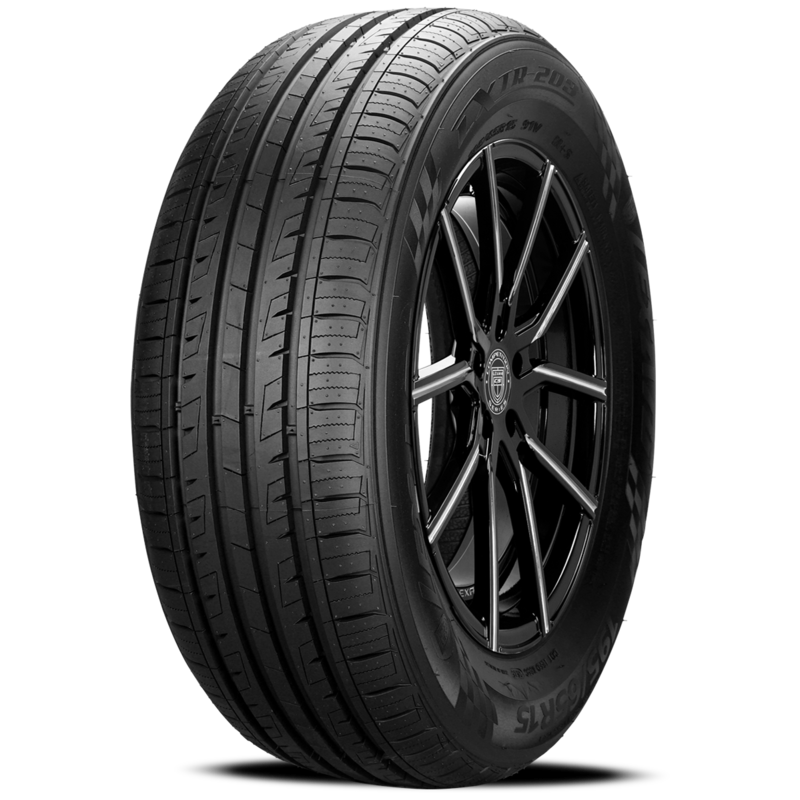 This ST tire complies with all Department of Transportation specifications.